It's that time of the year again! 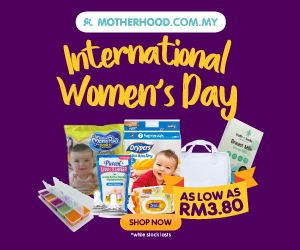 For everyone to start planning your holidays and travel plans with your loved ones or for yourself (syok sendiri!) with MATTA Fair Selangor Carnival. 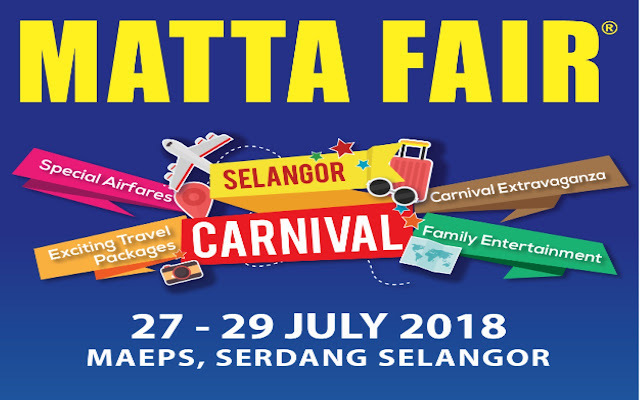 The Malaysian Association of Tour and Travel Agents Selangor Chapter (MATTA Selangor) invites everyone to start your vacation plannings by visiting the first edition of MATTA Fair Selangor Carnival 2018. 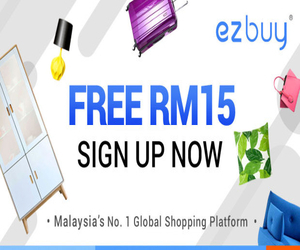 As many of you are aware, MATTA Fair offers a wide variety of choice and promotion packages up for grabs with special discounts, crazy offers and even lots of freebies and giveaways during their events in the past. This year, it first edition of MATTA Fair Selangor Carnival 2018 will be held from 27th to 29th July 2018 at the Malaysian Agro Exposition Park Serdang (MAEPS) Selangor. What to lookout for in the upcoming fair? Firefly will be offering special deals exclusively for MATTA Fair Selangor Carnival 2018 visitors such as 20% off from base fares for Free Independent Traveller (FIT) bookings and up to 40% off from online base fares for Group Booking. These offers can only be enjoyed when you purchase between 27th to 29th July 2018 at the fair and the travelling period is from 30th August onwards. That's not all! 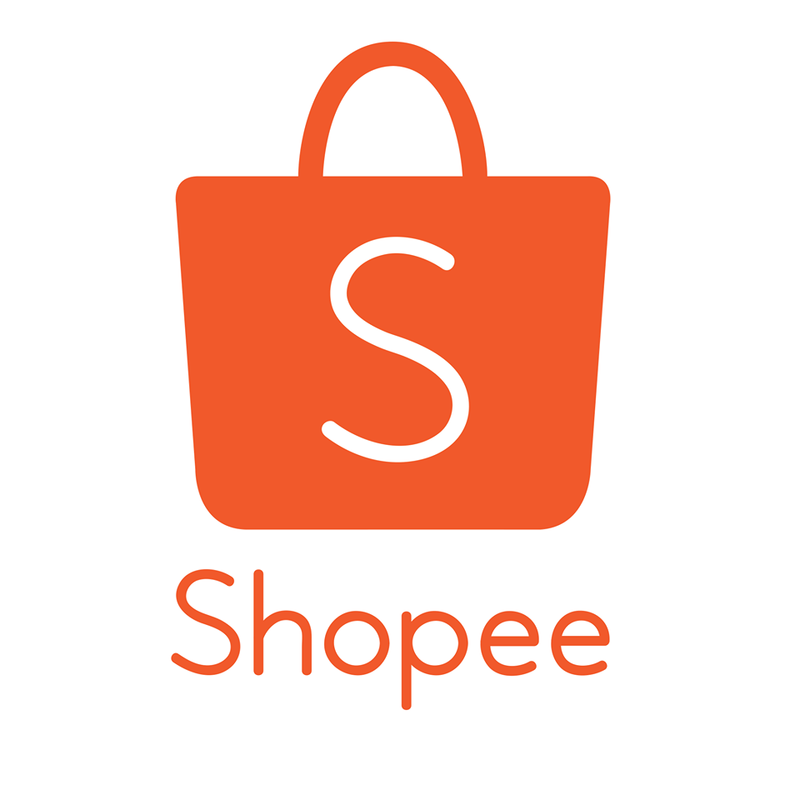 During the press conference today, Matta Selangor Chapter chairman, Datuk Wira Syed Abdul Rahman Al-Habshi, mentioned that Firefly airlines, will also be giving away 6 flight tickets to Penang, Kota Bharu and Johor Bahru as prizes for the Buyers' Contest. Isn't that amazing!! You get a chance to win flight tickets as you plan ahead and spend during these 3 days at the carnival for your upcoming vacations. This time around, MATTA Fair Selangor Carnival 2018, targets up to 70,000 visitors to its first edition of it's carnival in Selangor. There will be a total of up to 150 booths and exhibitors, from local licensed travel agents, domestic tourism exhibitors which includes; hotels, theme park operator, as well as international exhibitors. 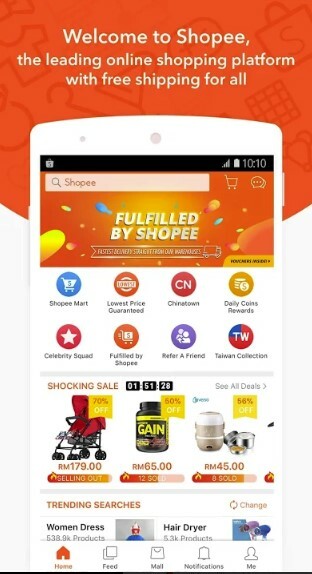 It is believed that today, up to almost 80% of the booths have been taken up and the support from participating companies and travel agencies will extend business opportunities for its members and meet the demand of the consumers. 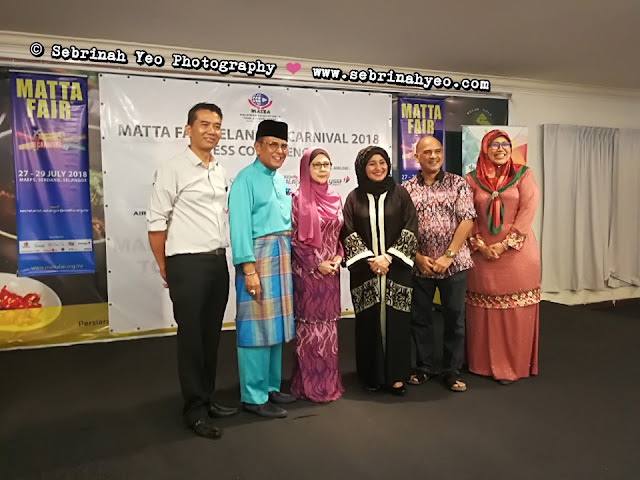 MATTA Selangor will also be in collaboration with Santai as the Official Travel Magazine for MATTA Fair Selangor Carnival 2018. So do look out also for Santai as they will work on covering this first debut of MATTA Fair Selangor Carnival 2018 from an editorial perspective through marketing and promotions via it's publication, and even via social media and other online channels. 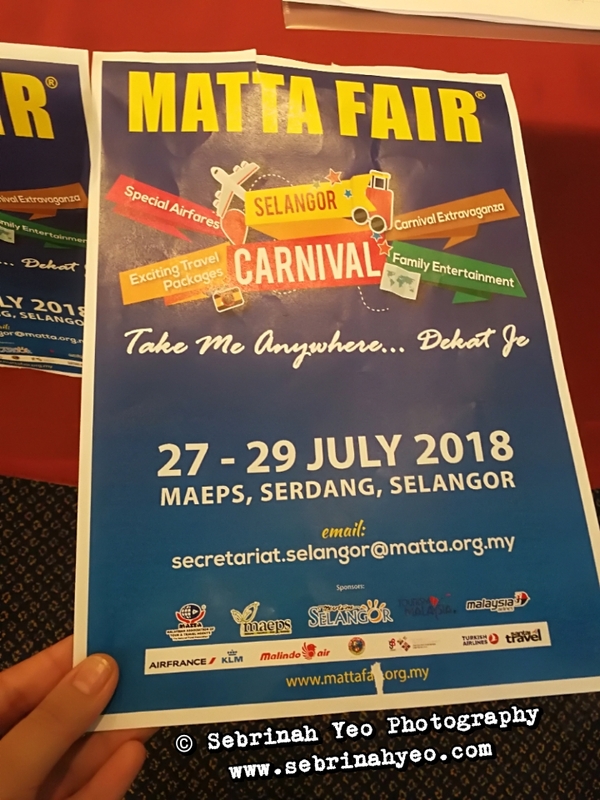 MATTA Fair Selangor Carnival 2018 will be open from 10am to 9pm and admission is FREE. Just remember to lock the dates into your calendar from 27th to 29th July 2018 and head over to Hall D @ Malaysian Agro Exposition Park Serdang (MAEPS) Selangor. 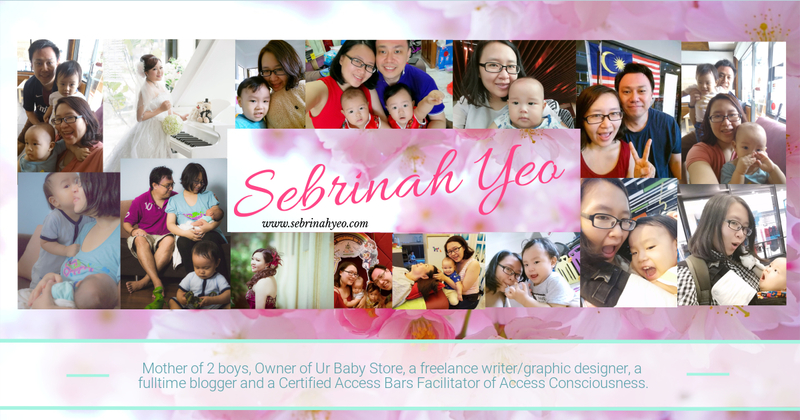 After the Press Conference we were invited to Berbuka Puasa together with MATTA Selangor, MAEPs and members of the press media community and bloggers/influencers, at Kelab Golf Seri Selangor at Damansara Indah Off Persiaran Tropicana in Petaling Jaya.